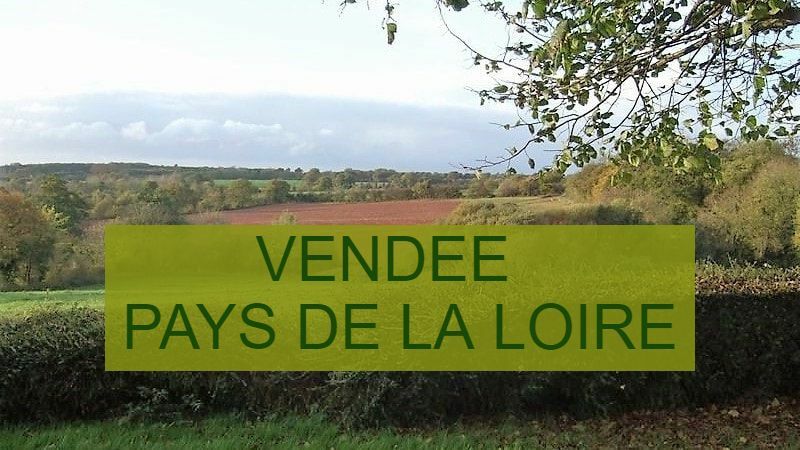 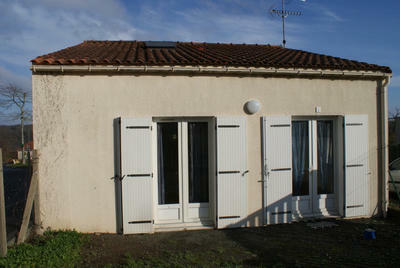 IDEAL HOLIDAY HOME IN THE HEART OF MERVENT. 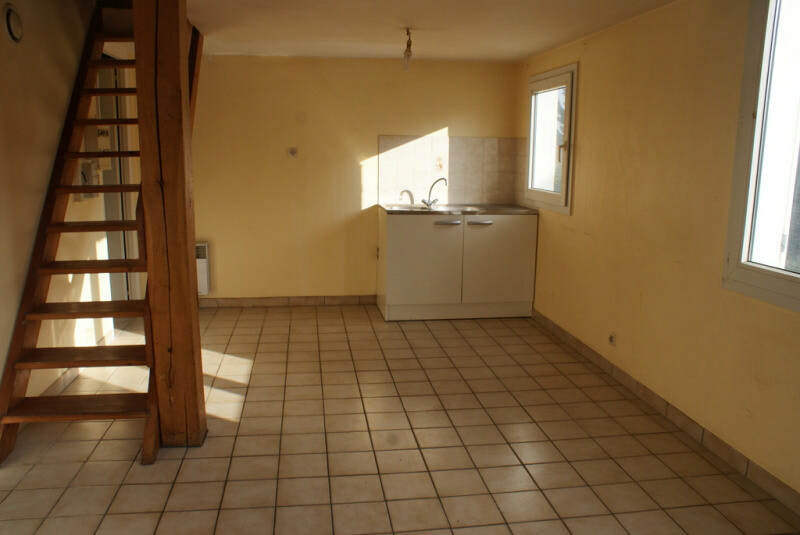 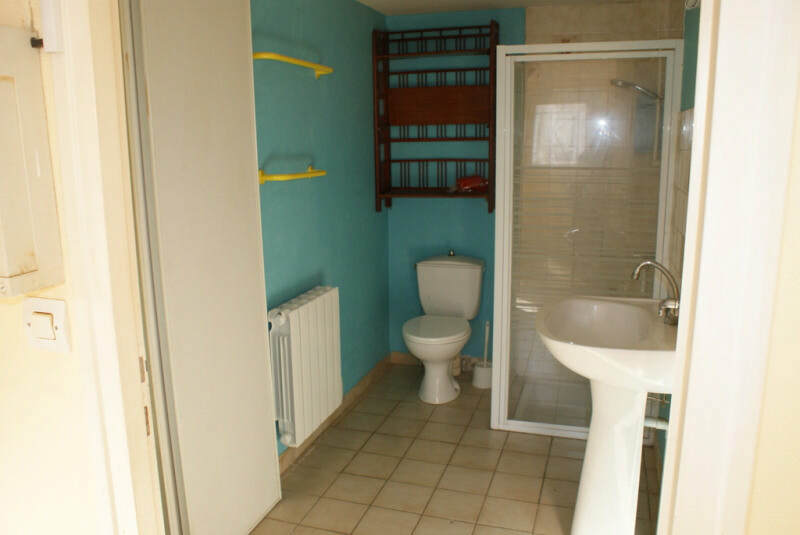 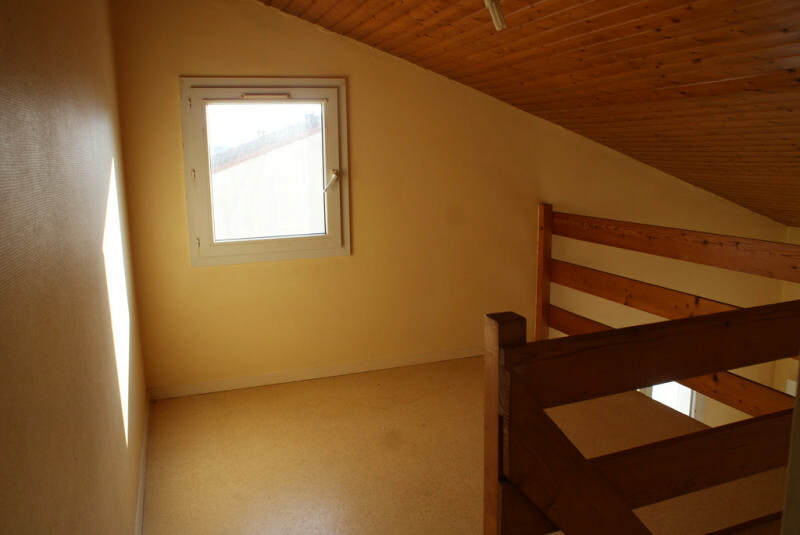 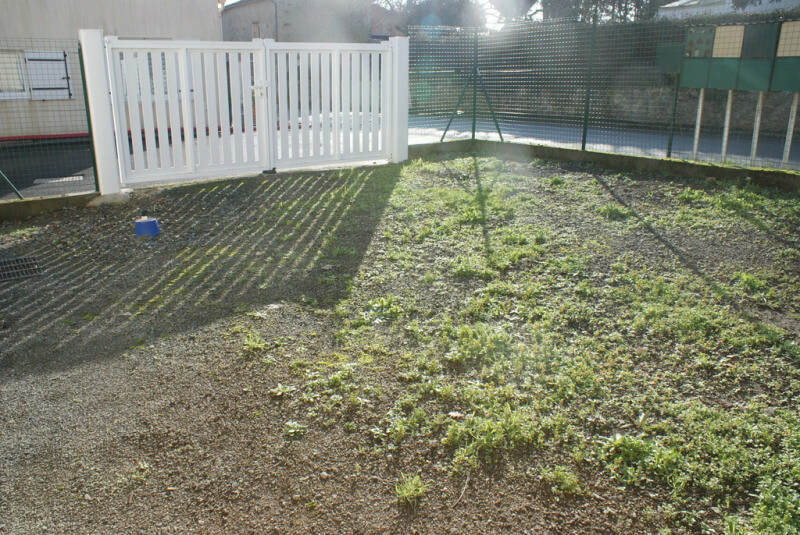 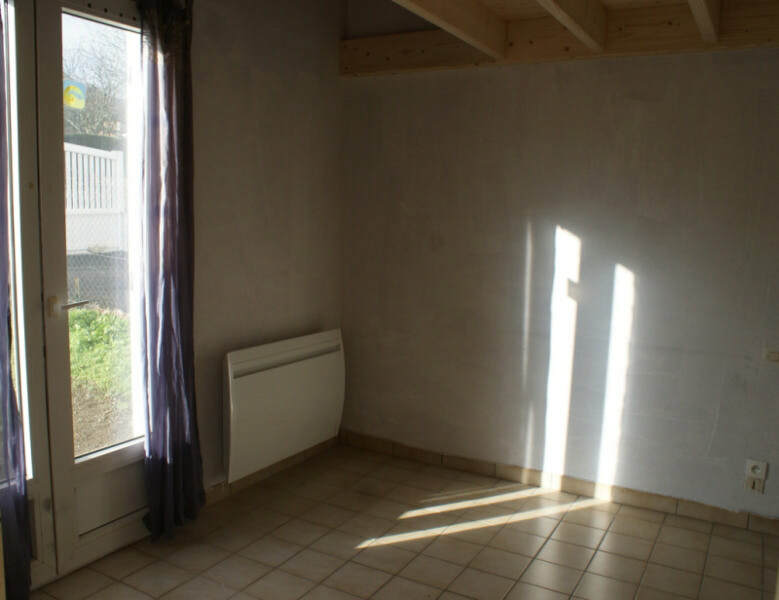 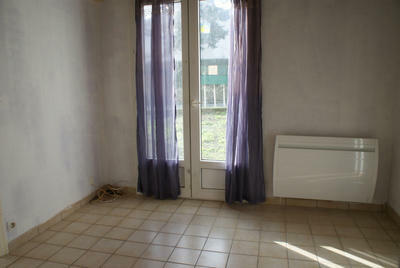 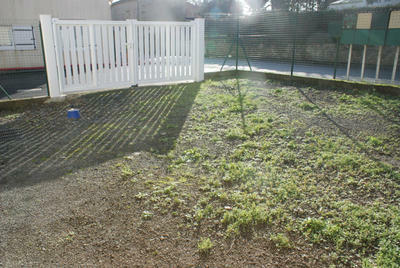 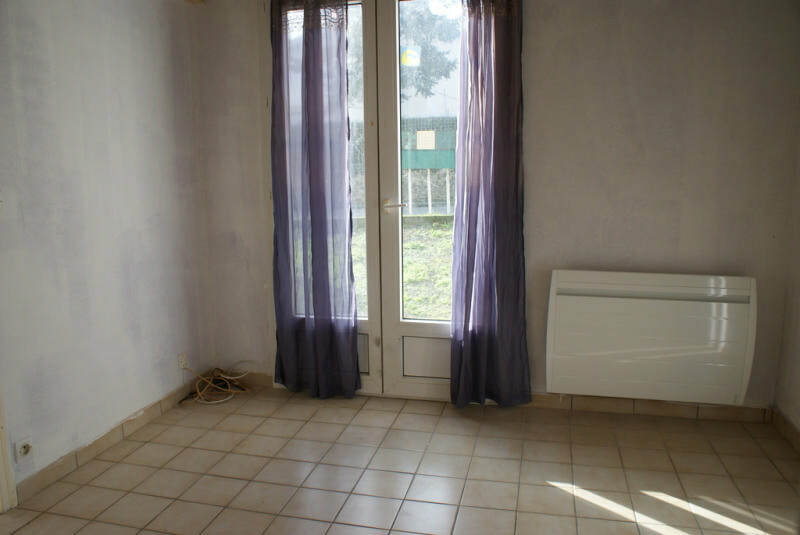 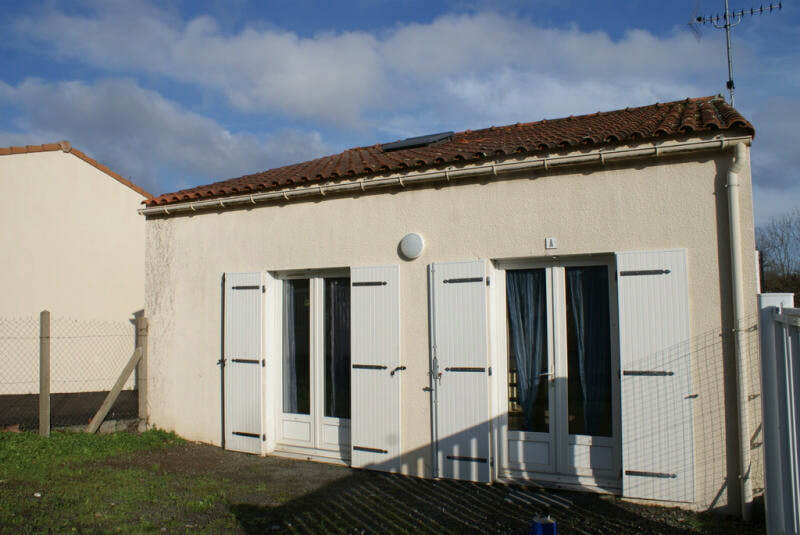 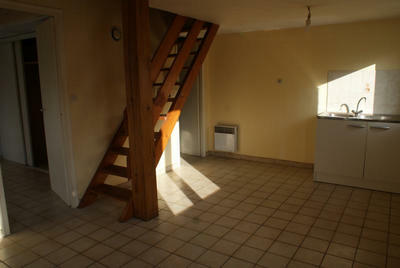 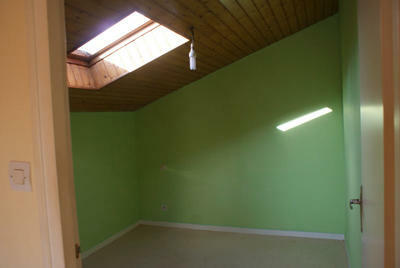 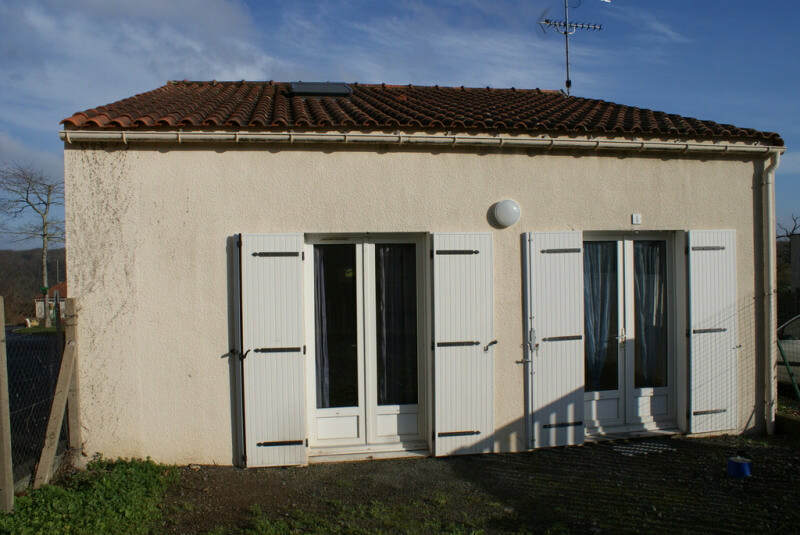 Well located pied à terre in the village comprising kitchen-living room, 2 bedrooms, mezzanine, shower room with toilets. All facilities and several good bars and restaurants within walking distance !